(c) 2016 Granger Builders, Inc. Since 1972, Stratford Homes has built more than 8000 custom modular homes. In 1990 Granger Builders Inc. joined Stratford Homes Limited Partnership as an independent builder. Since that time Granger Builders has been part of over 90 of those homes. Each one has been crafted using the latest knowledge, methods, and materials to provide construction efficiency and quality. With Stratford Homes, you will get a well-constructed home built the way you want it. Quality and value are added at every step, from design through the selection of materials and continuing with soild warranties. You will find that Stratford Homes give you true value for your money. 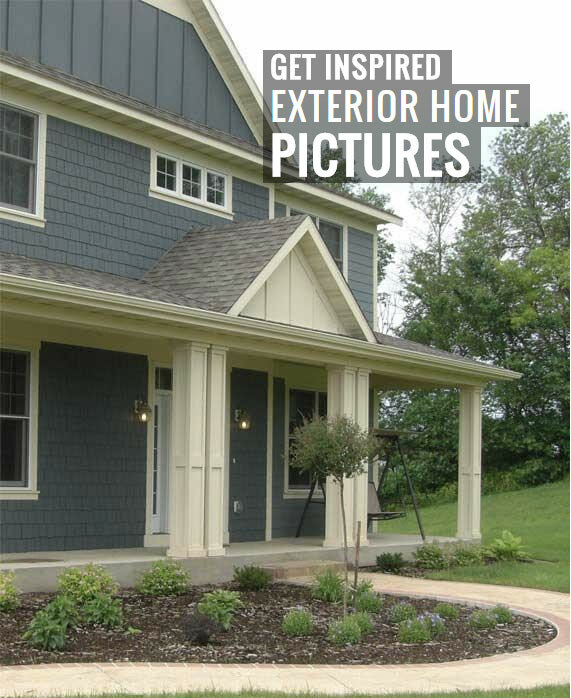 Choose the home that best fits your lifestyle from 50 home plans and designs. If they are not quite what you want, modify them any way you would like. 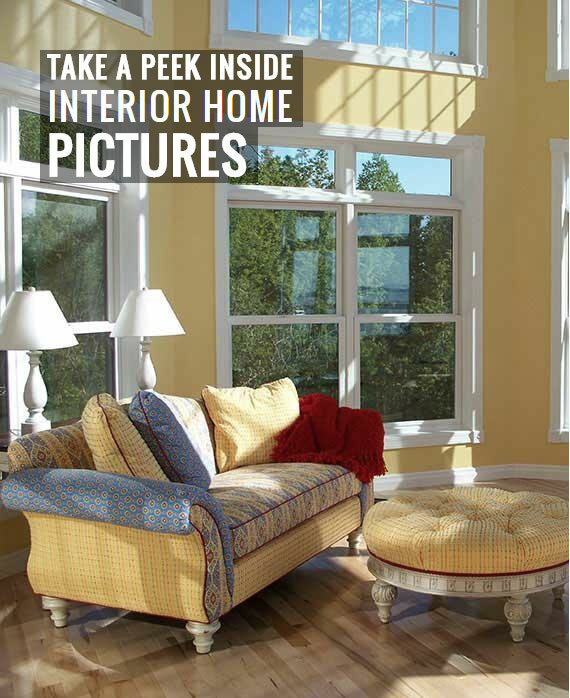 Granger Builders Inc. and Stratford Homes makes it easy to match what you are looking for. Together we'll help you select, design, and construct a home that meets your needs and dreams. Providing the Ashland, Bayfield and surrounding Northern Wisconsin communities with a quality commercial and residential construction service.